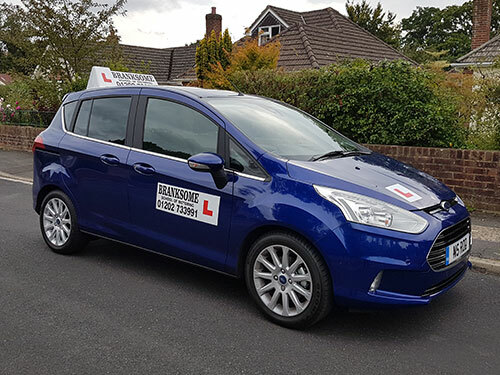 BRANKSOME SCHOOL OF MOTORING has been teaching driver tuition for more than a quarter of a century and we are very proud of our great success's over the years and aim to continue to maintain the high driving standards that are required to make you a safe driver for life. We provide a full range of driving services as well as an experienced, professional, personal, and patient service to make the learning process as enjoyable and rewarding as possible, enabling you to be able to cope with the demanding traffic on our roads today. All instructors are highly qualified and are DSA registered Approved Driving Instructors. Choose Branksome School of Motoring and you can be happy in the knowledge that we will do our very best to help you to pass your theory and driving test and to drive safely.